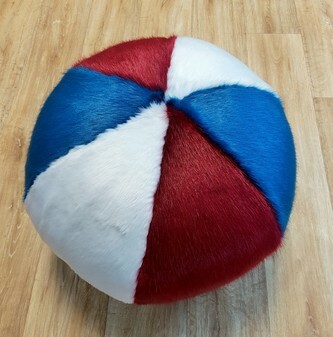 Goodness Gracious Great Balls of Fur! 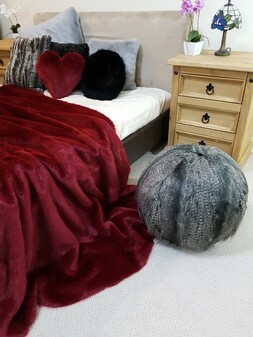 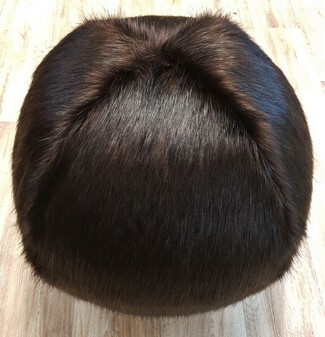 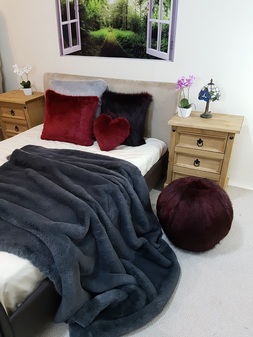 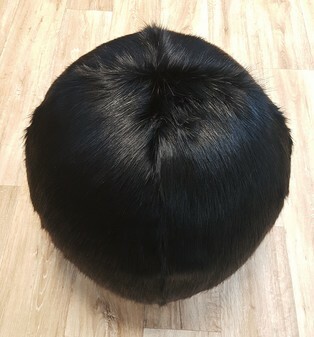 Our stunning Giant Faux Fur Balls are a great conversation piece. 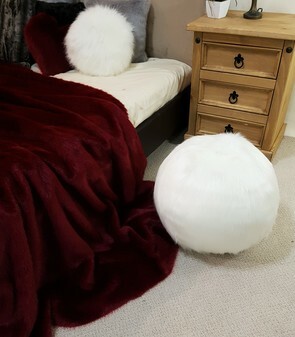 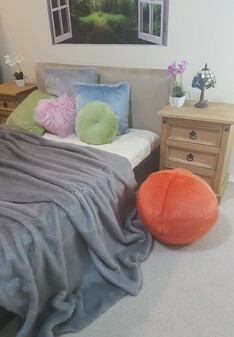 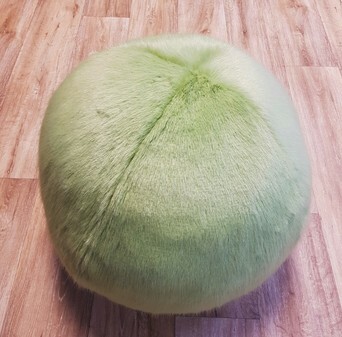 Yet another unique Throw Company design, these spherical fluffy wonders are a novel addition to any home. 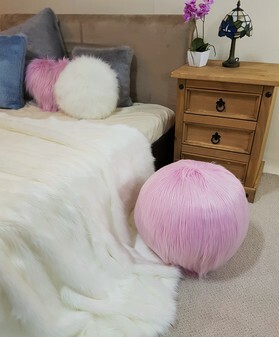 Perfect for children's rooms to sit on or just admire, these Pouffes/ cushions are a real talking point! 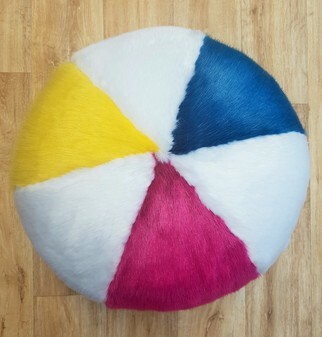 They measure 40cm in diameter making them perfect to put your feet up on after a long day. 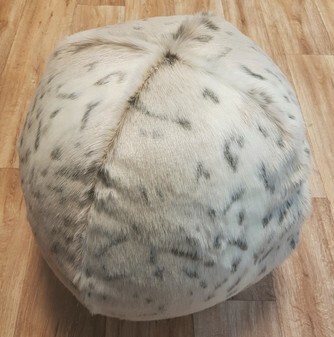 Filled with high quality Polystyrene Beads, the Faux Fur cover can be removed easily via a zip and is washable.